Crooked politicians shamelessly use their clout for personal gain or to cloak their own corruption. Civilians find themselves trapped in government conspiracies and unspeakable secrets involving the highest levels of power. Assassinations, murder, kidnapping and espionage—they’re all in a day’s work for David Baldacci (Law ’86), who went from a career in law straight to the top of the bestseller list, where he has remained for well over a decade. Baldacci’s career could serve as an inspiration to any struggling writer, providing a lesson on the value of sheer perseverance and hard work. 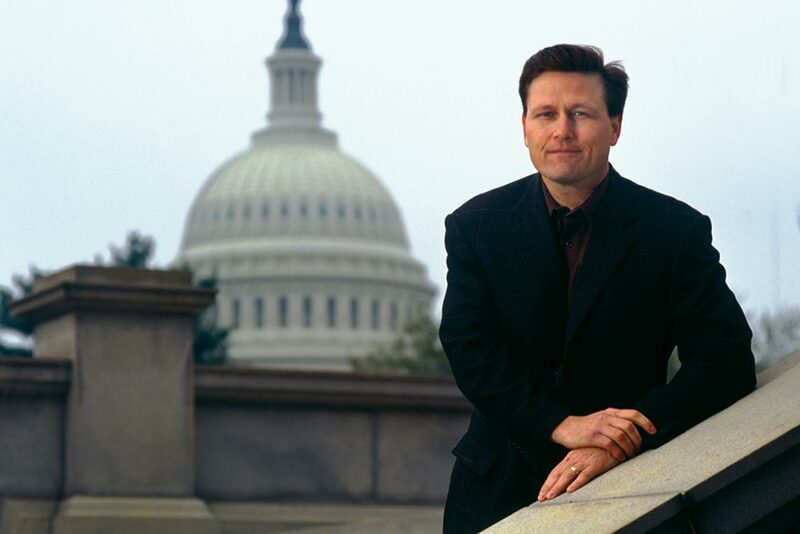 After getting a law degree from the University of Virginia, Baldacci was headed for a typical law school graduate’s career: For nine years, he spent his days practicing law in Washington, D.C., as a trial and corporate lawyer. But at night Baldacci nursed his burgeoning literary ambitions, crafting screenplays and short stories—which were roundly rejected. Undeterred, he decided to try his hand at novel writing. In 1994, he finished his first novel, Absolute Power, a thriller about a cover-up involving the U.S. president’s accidental murder of his secret lover. Two years later, he found himself with a $2 million advance for that debut novel and a new career as an internationally bestselling author. His fame grew when Clint Eastwood directed and starred, along with Gene Hackman, in the film adaptation of Absolute Power. Since then, Baldacci has written 18 more novels, all of which have been bestsellers both domestically and abroad. Many of his books place regular people in extraordinary situations, possibly reflecting his own upbringing in the suburbs of Richmond, Va., as the son of an auto mechanic. For someone whose books have sold 90 million copies worldwide, Baldacci seems as hardworking and down to earth as ever. 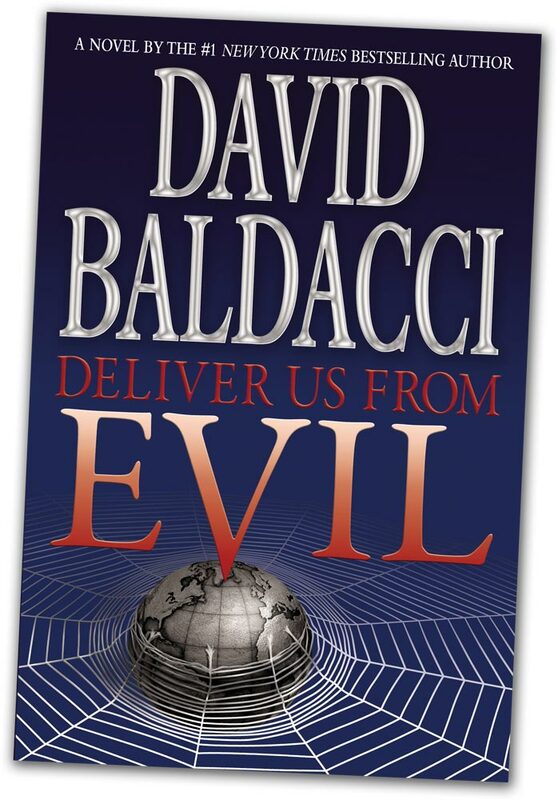 Unlike many other mass-market blockbuster authors, Baldacci does his own painstaking research for each of the books he writes—and that is no small feat, considering the blistering pace at which he produces his books (on average, one every seven months).